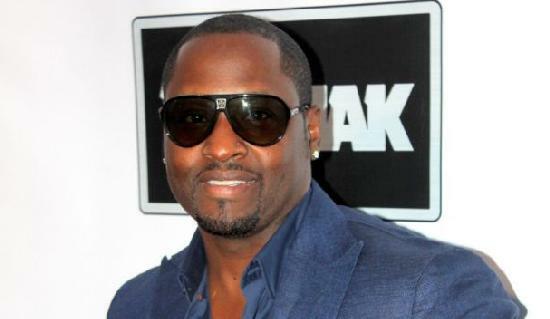 May 22: Singer Johnny Gill is 48. Model Naomi Campbell is 44. Singer Donell Jones is 41.